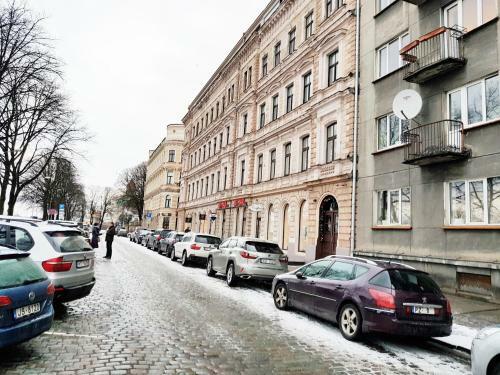 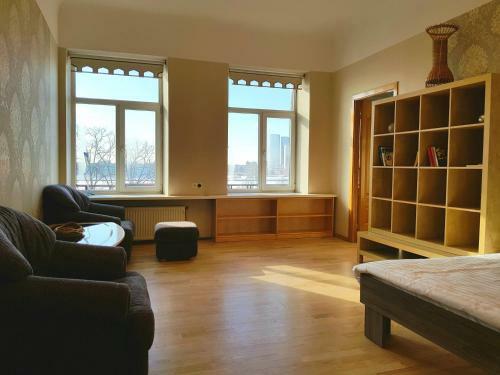 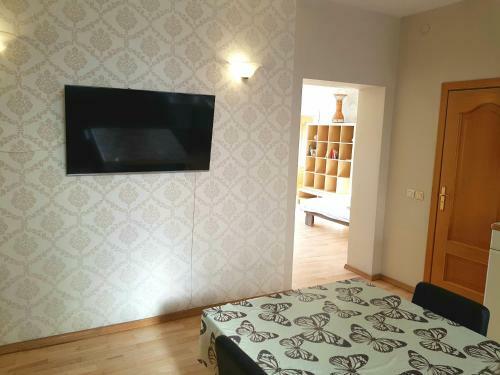 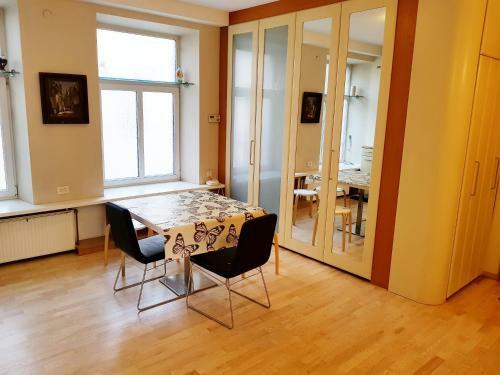 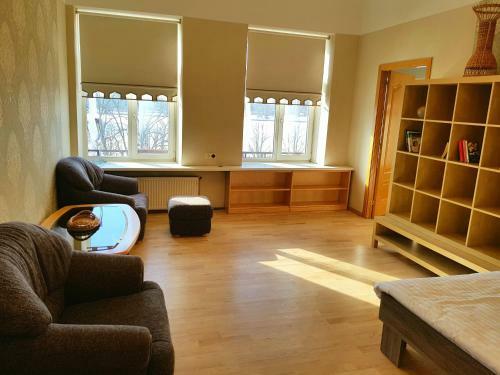 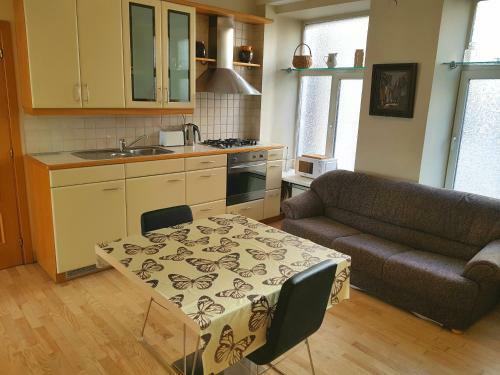 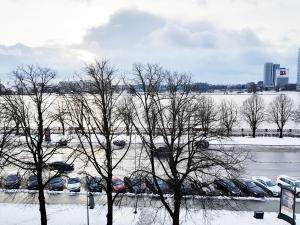 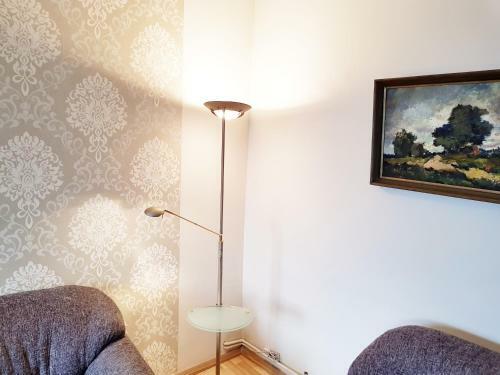 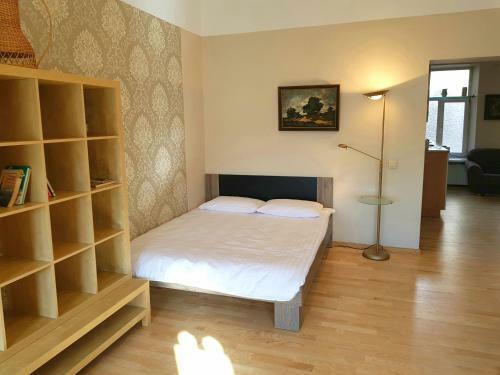 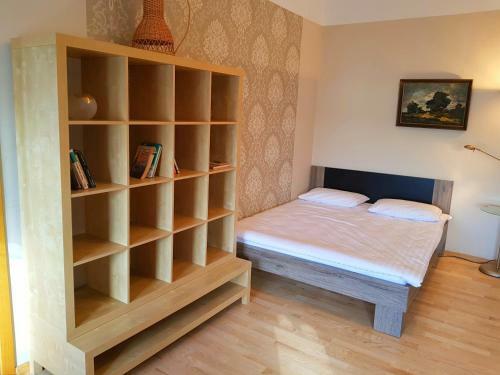 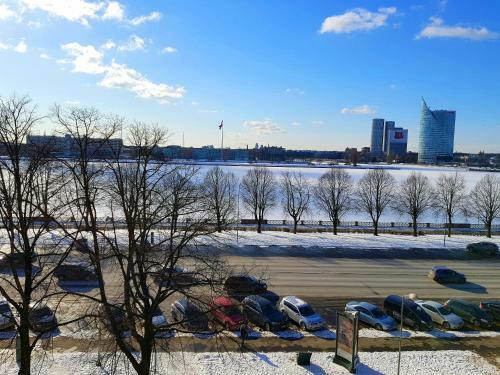 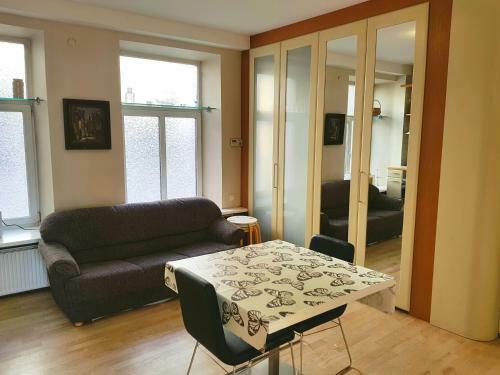 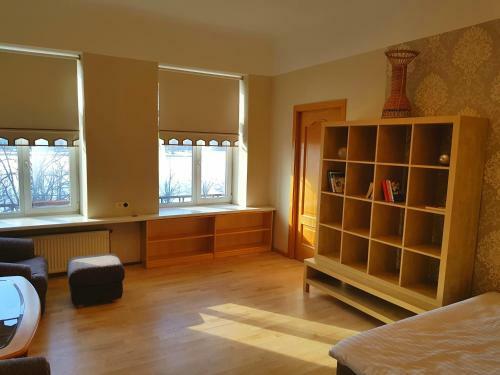 Daugava Apartments is situated in Rīga, 200 metres from Riga Dome Cathedral and 700 metres from House of Blackheads, in an area where hiking can be enjoyed. 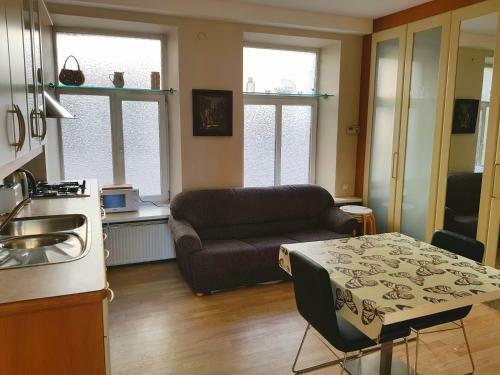 Guests staying at this apartment have access to free WiFi. 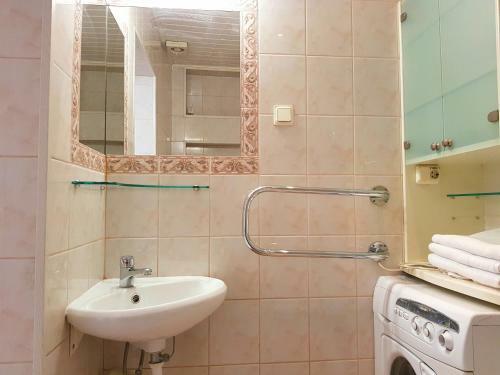 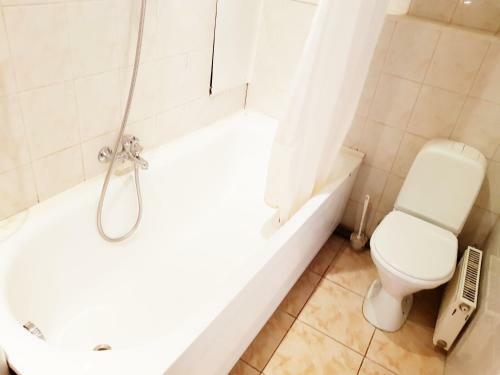 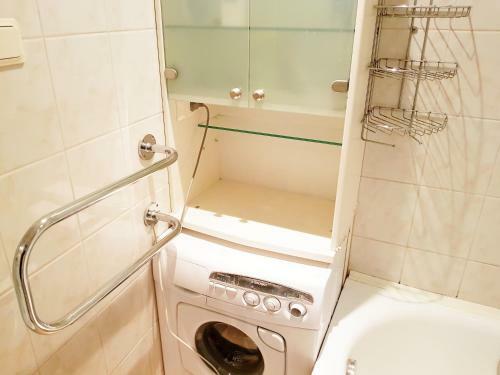 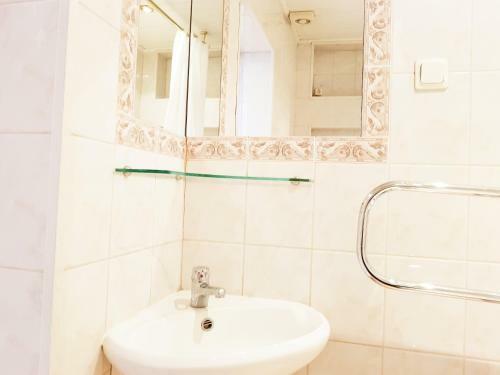 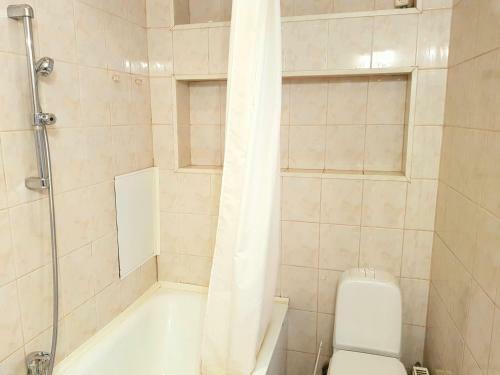 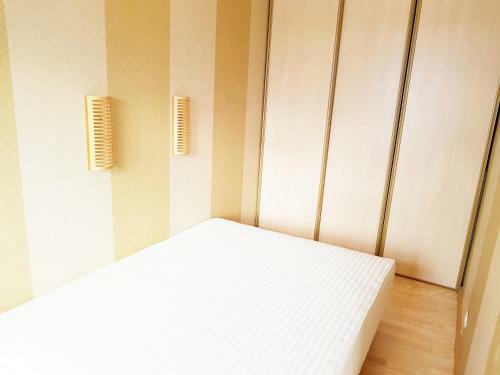 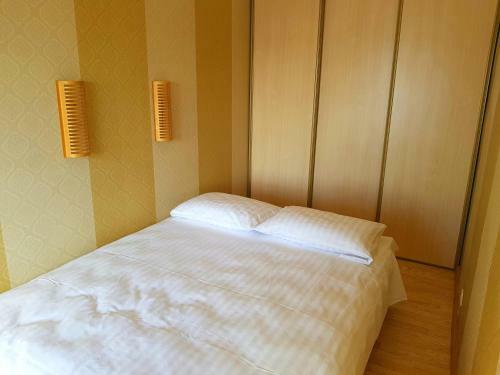 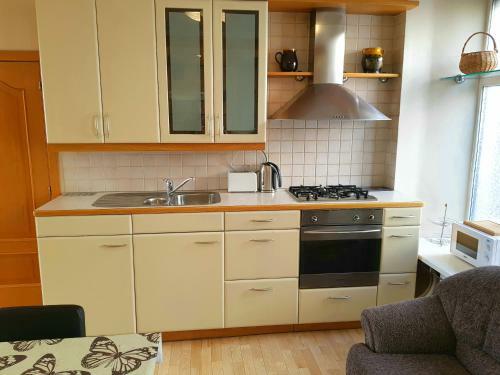 The apartment features 2 bedrooms, a kitchen with a dishwasher, a washing machine, and 1 bathroom. 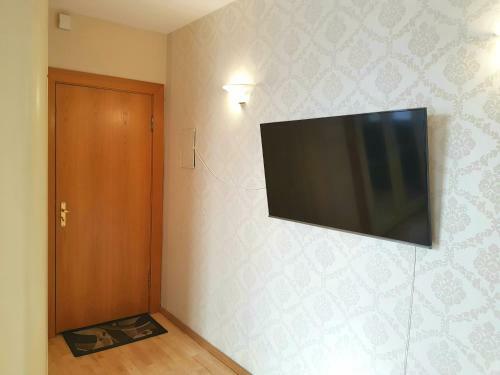 A flat-screen TV is provided. 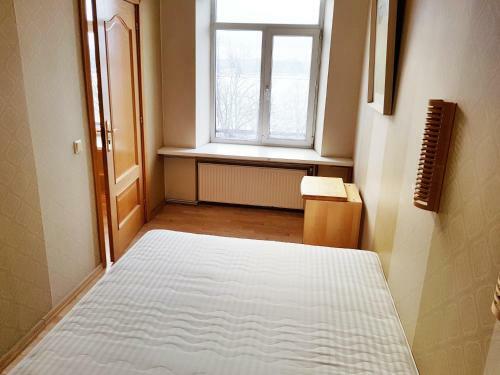 Languages spoken at the reception include English and Latvian. 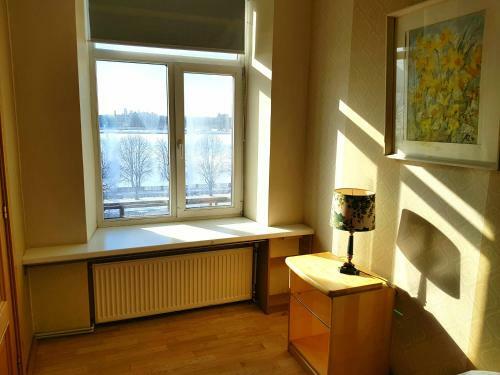 Arsenals Exhibition Hall is 1.1 km from Daugava Apartments. 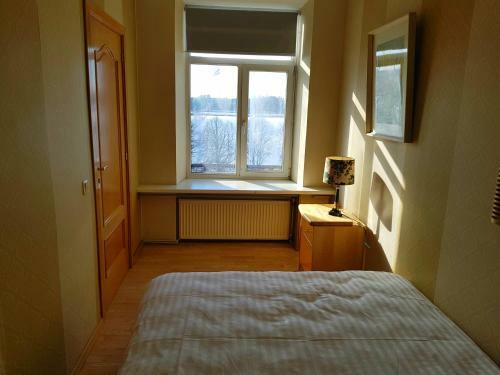 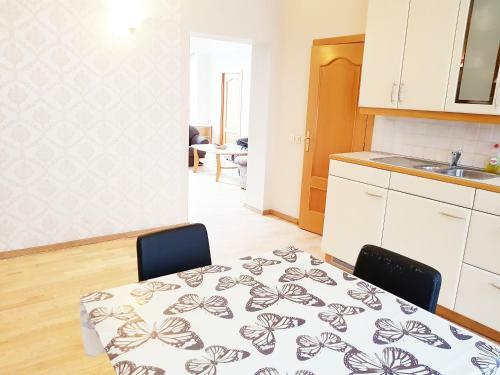 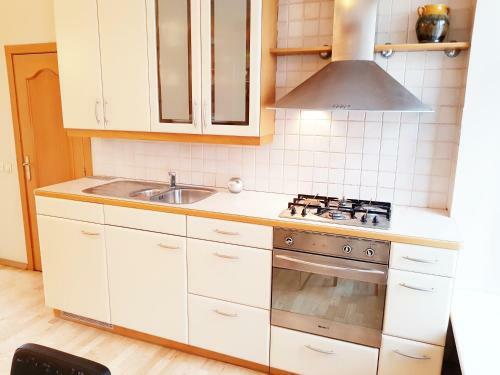 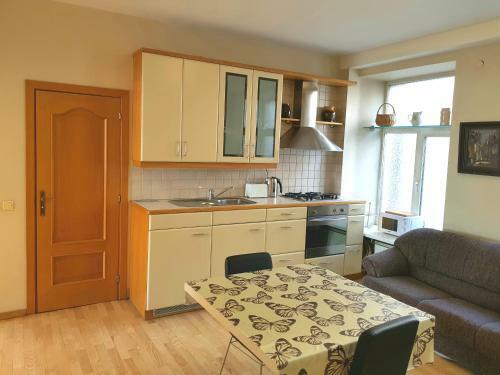 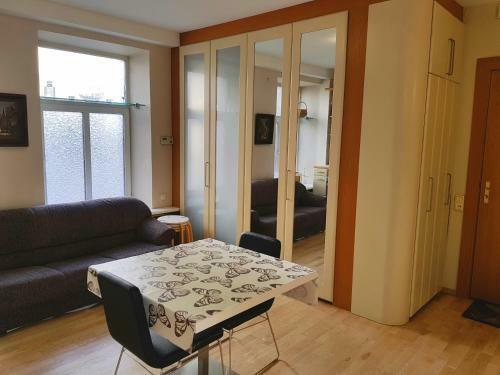 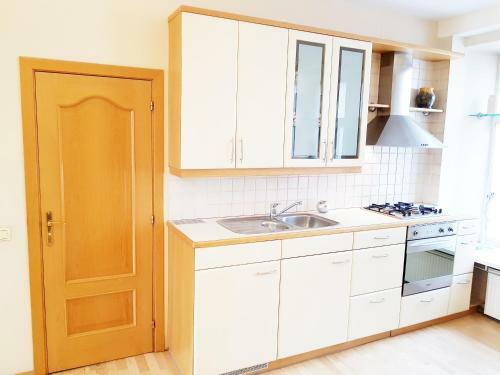 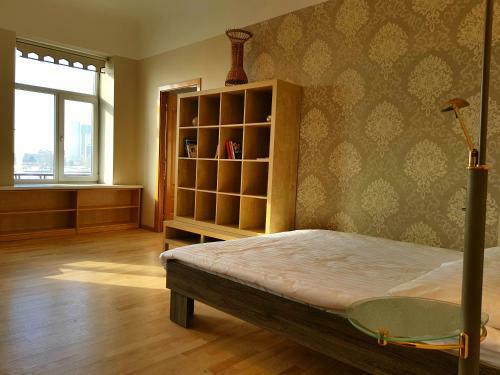 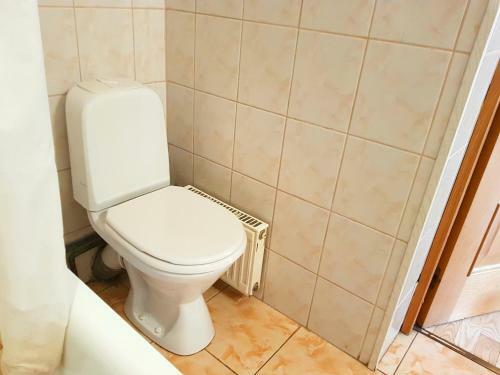 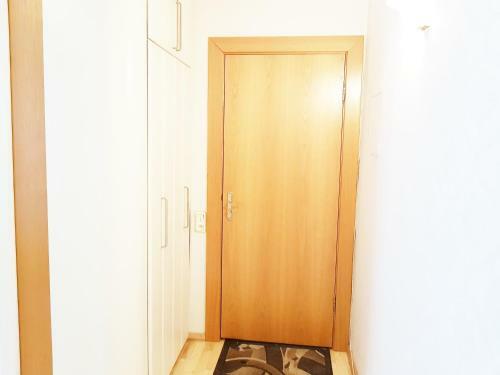 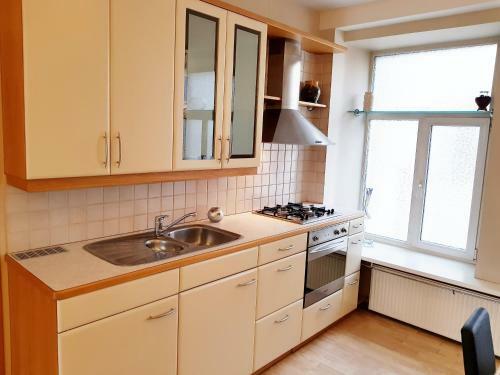 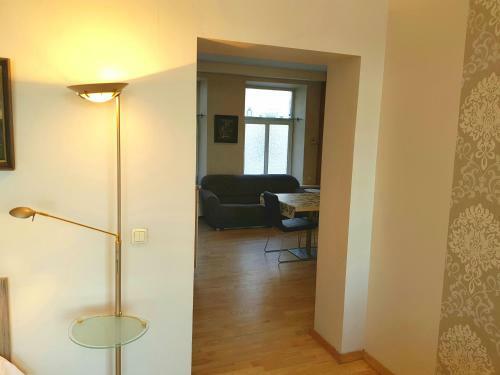 Riga International Airport is 10 km from the property.